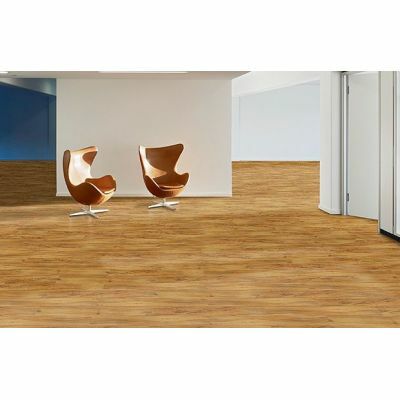 Vinyl flooring is more commonly known as Vinyl Composite Tile (VCT) which is made up of PVC. 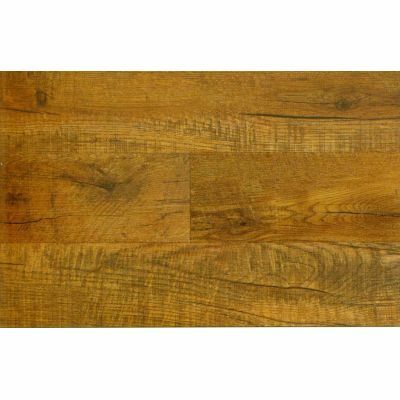 Ordinarily they have a varying thickness of 1/8” and are available in sizes of 9 inches or 12 inches. 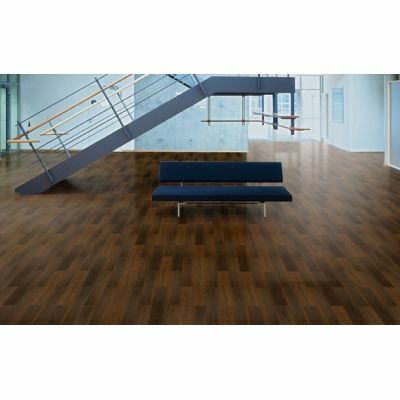 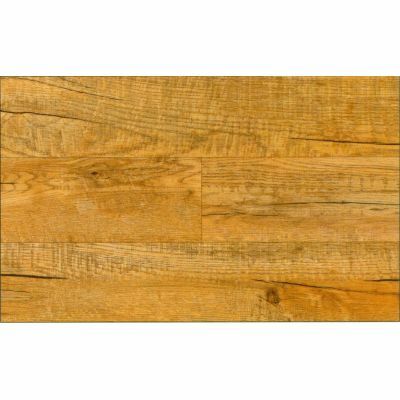 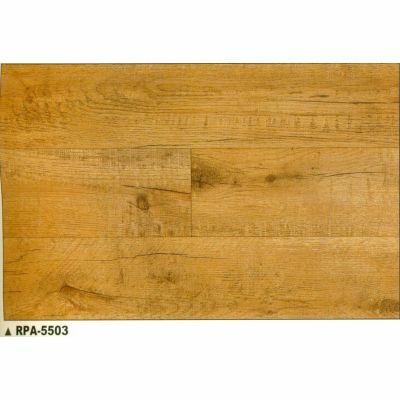 They have a cheaper price tag as compared to the wood flooring and is available in abundant and rich colors. 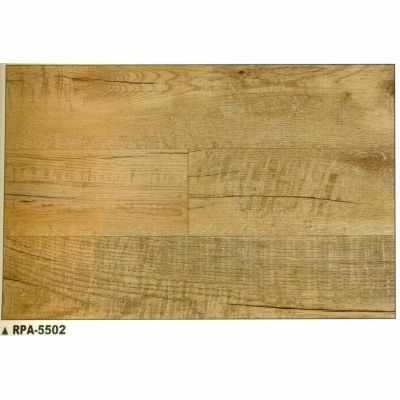 A plus point for vinyl is that it can be easily replaced if a tile is damaged. 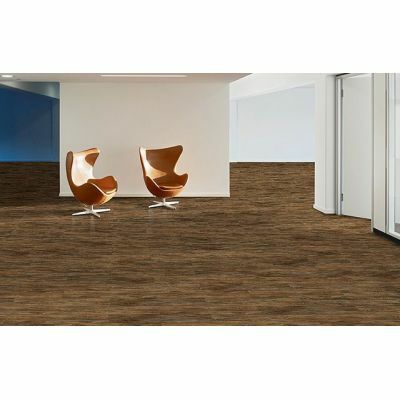 It can be maintained easily and has a high resistance to water, so if you end up spilling water then simply use a cloth and your floor would look brand new. 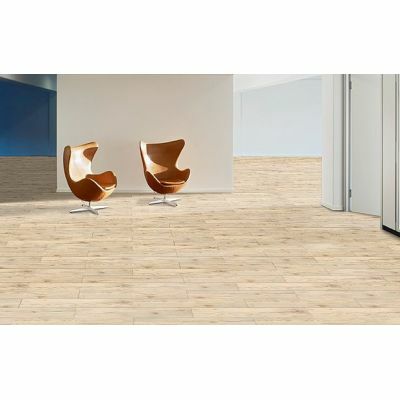 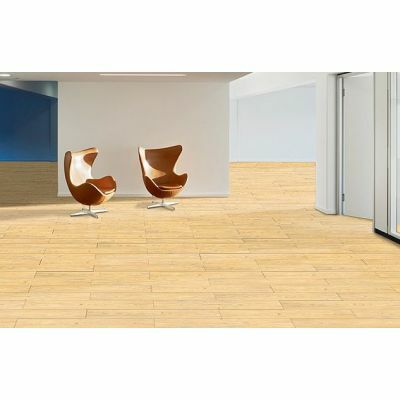 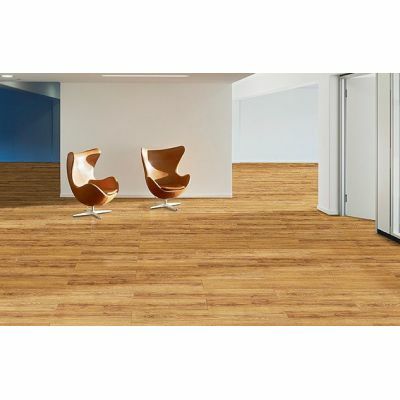 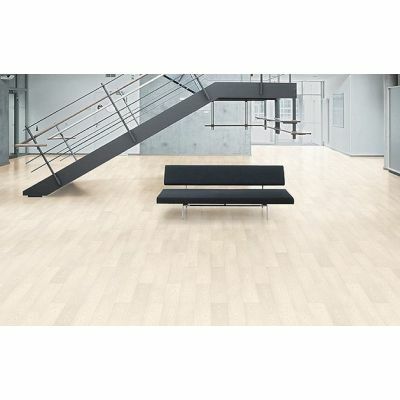 Tiles and Tools provides tons of Vinyl flooring products of the highest quality.